Back when the CREATE classes were still happening, I had the chance to take an amazing class with Andrew Borloz, who is just so great! 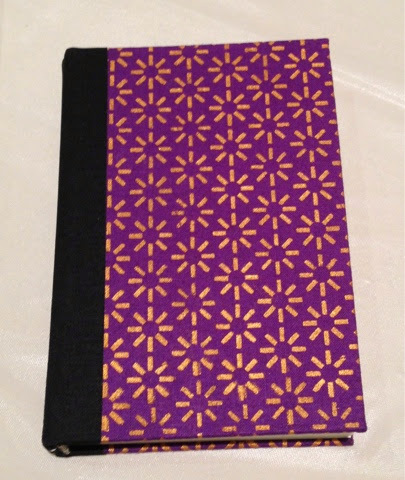 Using Andrew’s stencil designs, we created our own hand painted book cloth for two sketchbooks. 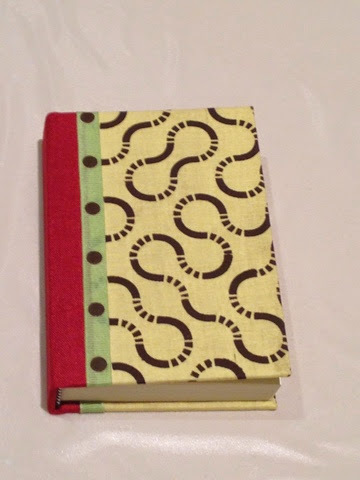 I love the way mine turned out, and bought almost all of Andrew’s stencils to make more of these yummy books! 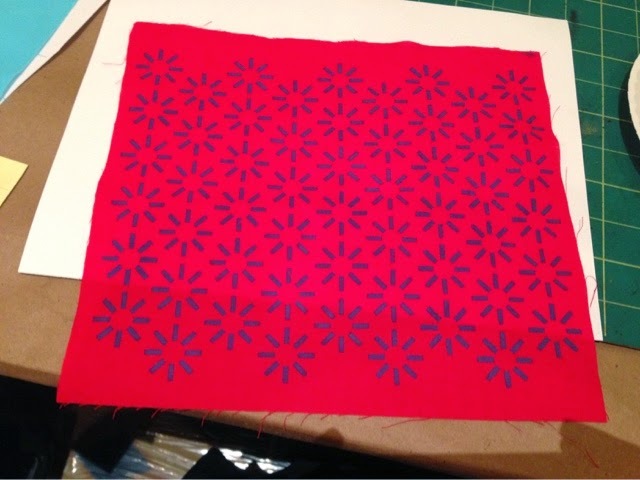 Here are some samples from the class! 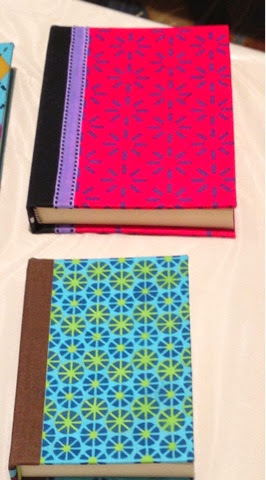 All books were created with Blick Matte Acrylics and cotton fat quarters. 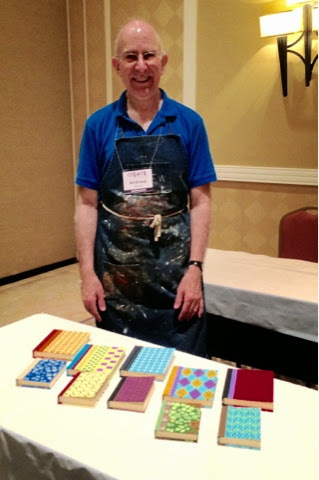 If you would like to see Andrew’s work here’s the link to his blog. 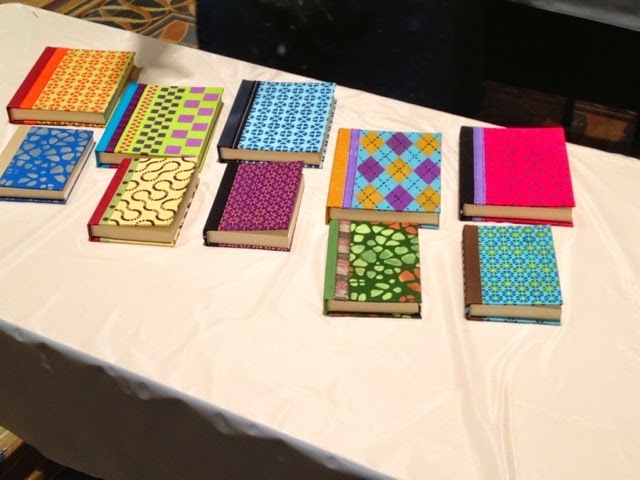 Here are the books from all the class participants! These are my finished books!